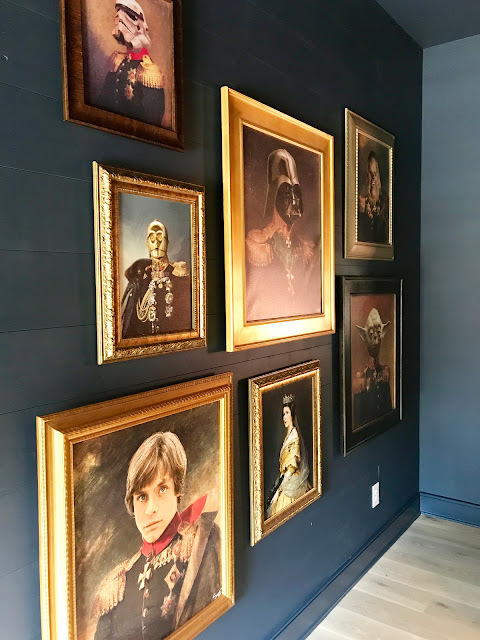 Last fall, interior designer, comedienne, and everyone’s favorite blogger, Sherry Hart of Design Indulgence was kind enough to be a guest on Hello Lovely and shared a range of Lovely Autumn Decor inspiring her. Since the Atlanta-based designer has such a keen eye for beautiful interiors (plenty of them timeless and tranquil just like we like ’em) and since I will hopefully be resting all tranquil-like after surgery when this airs, let’s revisit that fun fall inspiration post, enhanced with a few added autumn decor inspiration ideas for good measure. Atlanta’s Pinewood Forest Idea Home 2018. Design: Julie Holloway. Photo: Sherry Hart. Source. Lovely Autumn Decor Inspiring Sherry Hart in case you are in the mood for Fall decorating and interior design inspiration. Certainly lovely indeed! 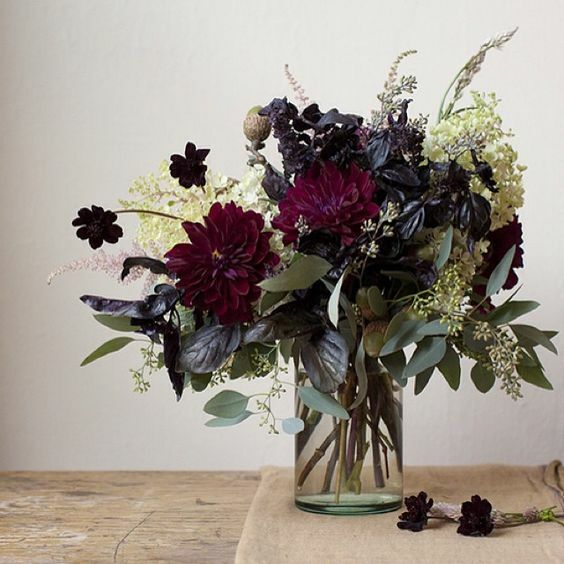 Be inspired too by this moody fall palette of rich and deep paint colors for fall. Would a space-saving acrylic modern chair work magic in your own space? Find some lovely options RIGHT HERE . 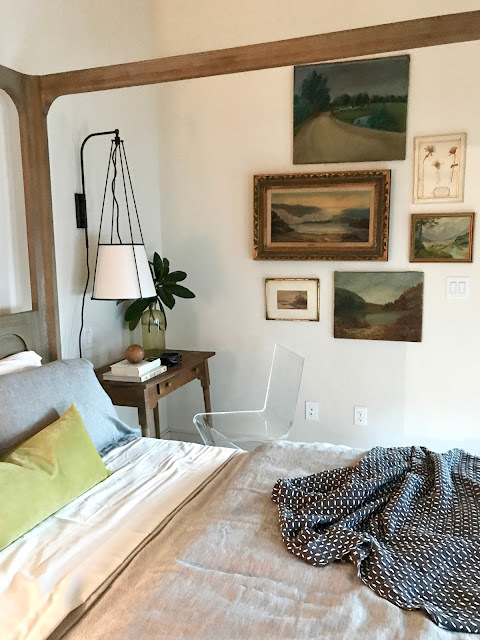 The lovely bedroom Sherry spotlighted from the Pinewood Forest Idea Home in Atlanta is designed by Julie Holloway and has such a relaxed, rustic, modern and “undone” feel that is easy to adopt in our own homes. What a coup when a idea home showcases REAL applicable ideas and PRACTICAL inspiring moments. Atlanta’s Pinewood Forest Idea Home 2018. Design: Dana Lynch. Photo: Sherry Hart. Source. Lovely Autumn Decor Inspiring Sherry Hart in case you are in the mood for Fall decorating and interior design inspiration. Certainly hilarious indeed! 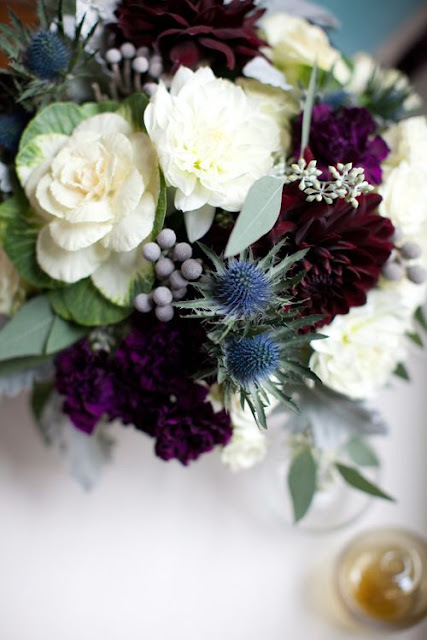 Be inspired too by this moody fall palette of rich and deep paint colors for fall. I love a vintage style recycled glass wine jug/vase…and you? SEE THESE PRETTIES. Look at the sense of humor here below! Sherry’s own home in Atlanta Homes via Design Indulgence. Design: Sherry Hart. Photo: Anthony-Masterson. Lovely Autumn Decor Inspiring Sherry Hart in case you are in the mood for Fall decorating and interior design inspiration. Certainly lovely all white decor indeed! 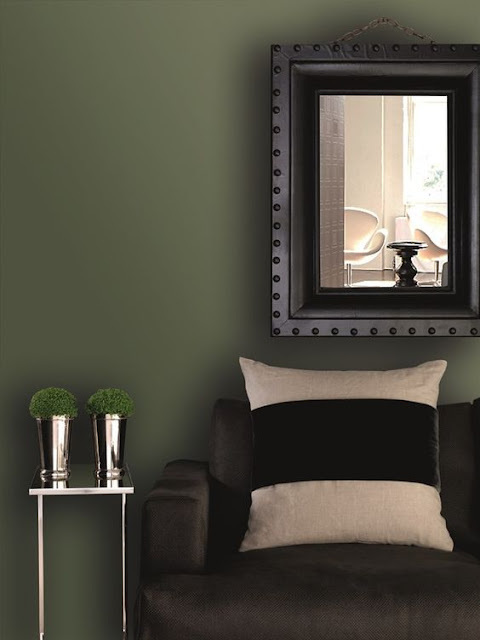 Be inspired too by a moody palette of rich and deep paint colors for fall. Modern acrylic tables on which to perch all the lovely fall things…RIGHT HERE. Her blog Design Indulgence is unforgettable and engaging due to her beautiful designs for clients, tours of her lovely Atlanta home, and expert curation of design around the web. There’s just no one quite like THE SHER WHO SHARES LOVELY…Sherry Hart. She has the most endearing self-deprecating style and when this quality meets with chic interiors and quippy commentary, you’ve got a TRIPLE THREAT, mama. Pin Me! (snatched from Sherry Hart’s FB feed). Design Indulgence has been a daily read of mine and probably yours throughout the years, and what a gift to get to know Sherry since she shares so much of her personal life. Searching for the perfect sunburst mirror for your own space? I found THESE PRETTIES. As a celebrated designer with beautiful projects (including her own home) published in all the fine places, we are always cheering her on. As a zesty, midlife, girlfriend with enviable cheekbones and gumption, we relate to her. And all because I pleaded with our busy friend Sherika to curate for us (are Weight Watchers loving fairies in pointe shoes perhaps her kryptonite?) we have her to ourselves as a very special guest. So here I am in the middle of tutu’s and ballet shoes 🙂 When Michele asked me to discuss fall decorating [about a month ago] I was thinking “sure….it should be cool by then”….slam dunk! But hey! Here we are in late September [in Atlanta] and it’s damn 90 degrees. I am dying to wear my new leather moto jacket and boots but that scenario is not happening anytime soon! 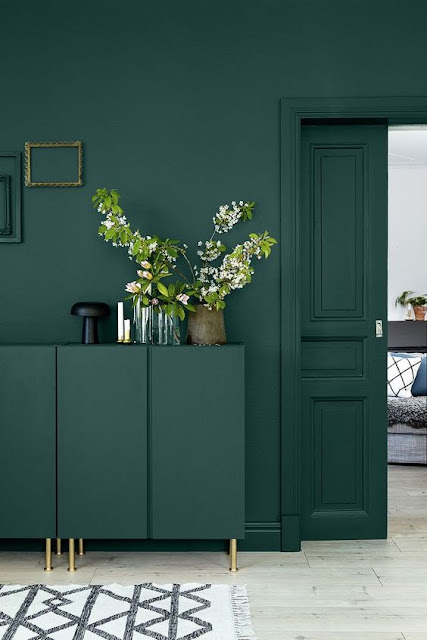 My new favorite obsession is dark green walls. But whatever…..let’s take a look! Fall Decor Inspiration Source. Lovely Autumn Decor Inspiring Sherry Hart in case you are in the mood for Fall decorating and interior design inspiration. Certainly lovely indeed! 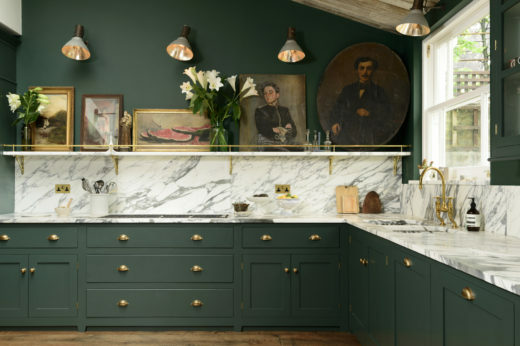 Be inspired too by this moody fall palette of rich and deep paint colors for fall. Could you die? I love how this green has a little blue in it. 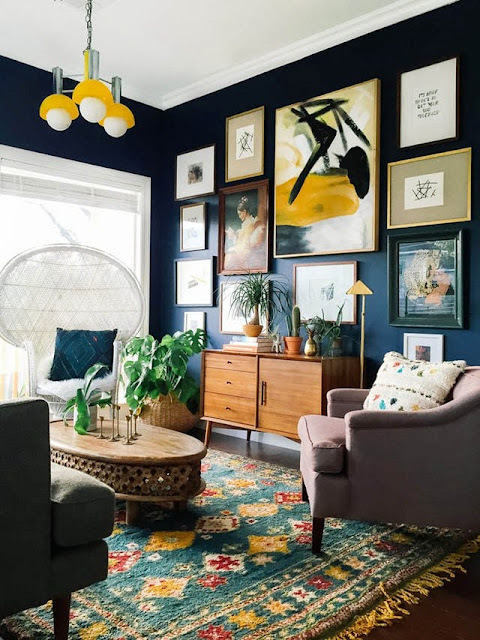 I kind of think this room would be nothing without the rug and that floral art…. Fall Decor Inspiration. Lovely Autumn Decor Inspiring Sherry Hart in case you are in the mood for Fall decorating and interior design inspiration. Certainly lovely indeed! 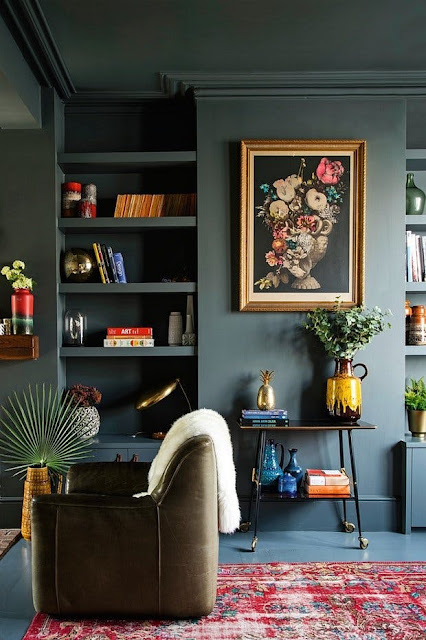 Be inspired too by this moody fall palette of rich and deep paint colors for fall. 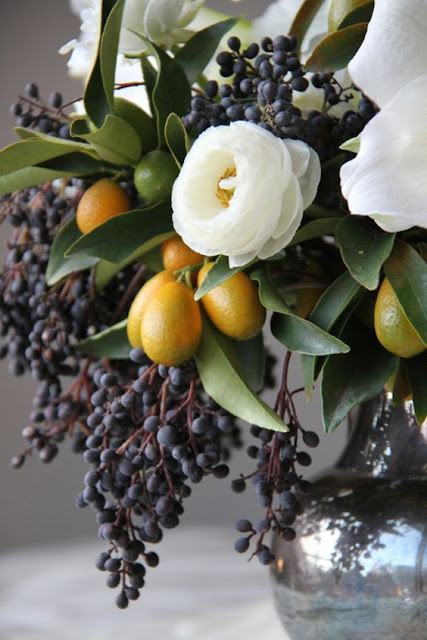 I also discovered some fall floral arrangements that would work so nicely in these rooms! This one is truly a dark army green…. and that modern art does it’s job to make this space appealing to me. I could see this arrangement placed somewhere. Another blue/green space where the rug is the star! This image really spoke to me…. the silver is like the jewelry in this room. This arrangement with the cream of the hydrangea would work well in this space! Fall Decor Inspiration Source. Lovely Autumn Decor Inspiring Sherry Hart in case you are in the mood for Fall decorating and interior design inspiration. Certainly lovely indeed! 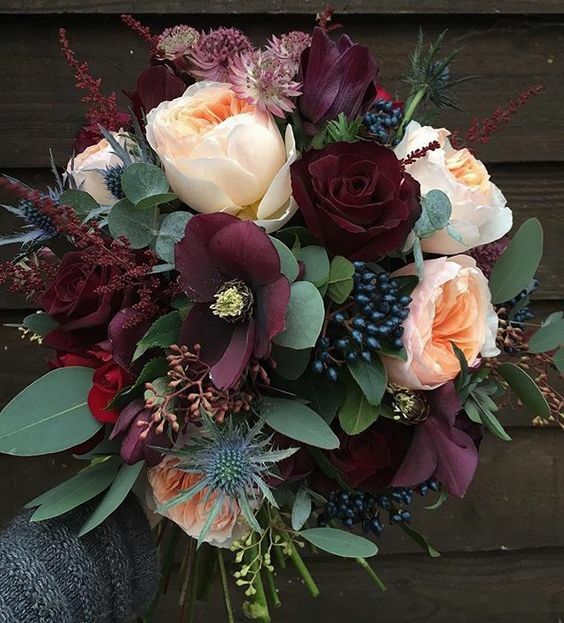 Be inspired too by this moody fall palette of rich and deep paint colors for fall. Oh my goodness, what an etagere can do for a bedroom! SEE LOVELY ONES HERE. While the above room used silver…. I am digging the gold accents in this space. 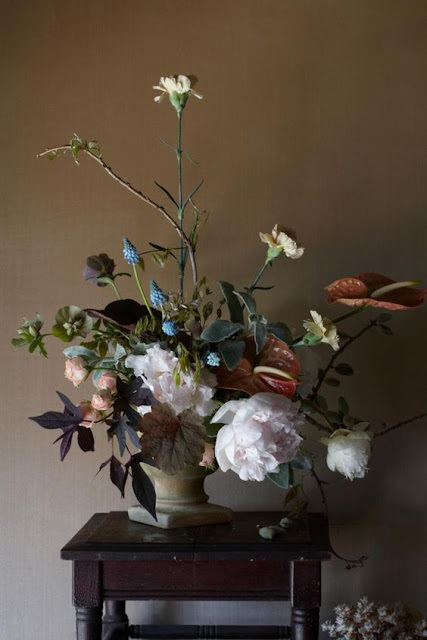 Those floors though…..
More pretty moody floral arrangements. Oh baby……I am all in with this color. In theory I would think that chair and rug would not do well together but I’m left scratching my head as it does. I think this image started it all…. 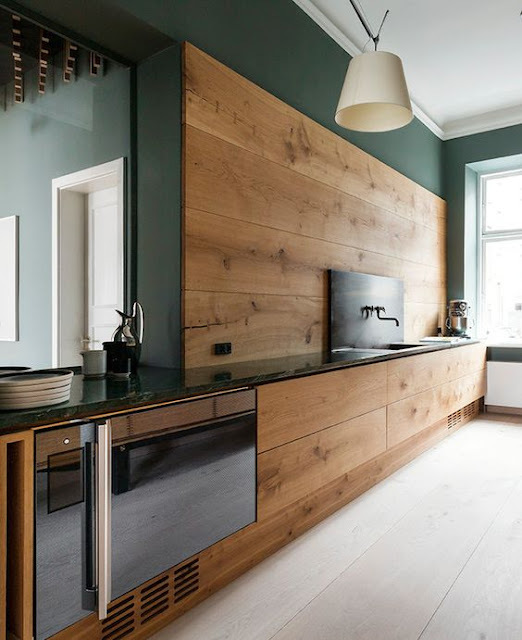 A couple of kitchens that are drool worthy…. 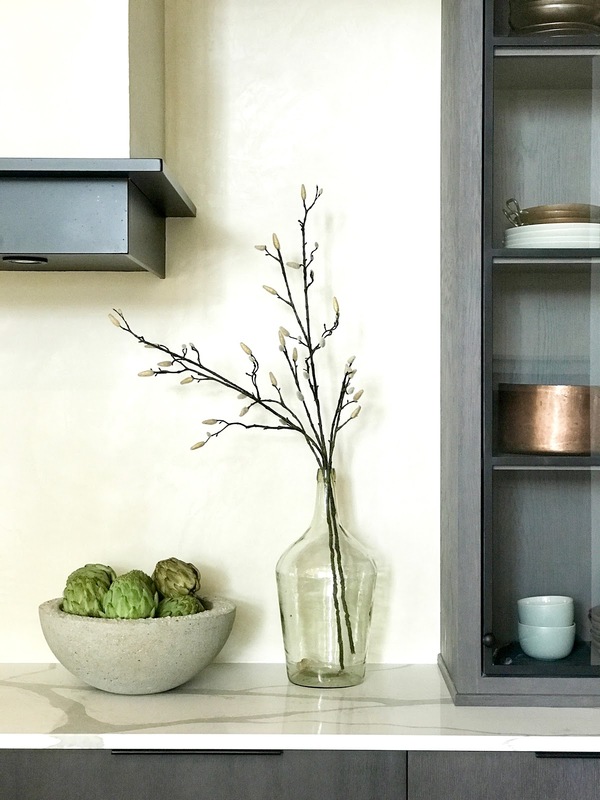 If you are hankering to use these hues in a room…. 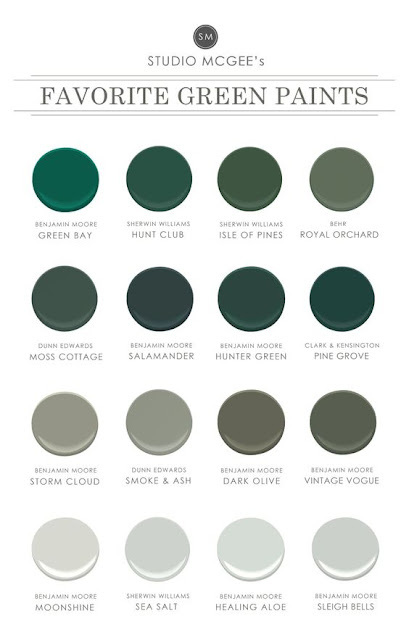 Favorite Green Paints – Studio McGee. Lovely Autumn Decor Inspiring Sherry Hart in case you are in the mood for Fall decorating and interior design inspiration. Certainly lovely indeed! 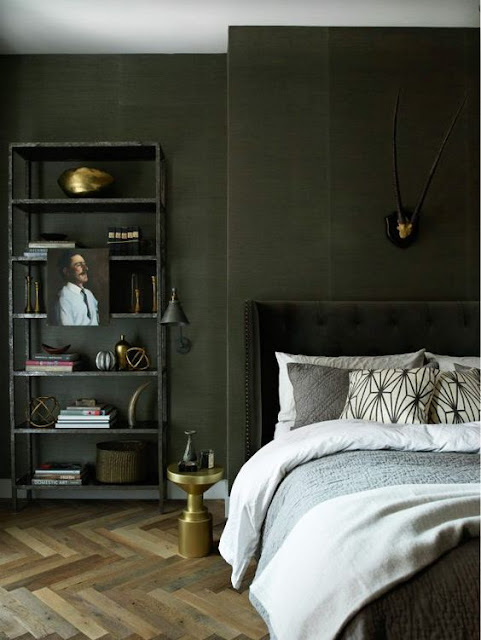 Be inspired too by this moody fall palette of rich and deep paint colors for fall. READ ALL ABOUT CHOOSING THE PERFECT White Paint Color RIGHT HERE. Here is your cheat sheet from Studio McGee. And if you wonder what I might be wearing when fall finally rolls around…. Black and white fall fashion inspiration from Sherry Hart. I’ll be creeping around in my uniform. There you have it Hello Lovely Studio readers. Michele, have I converted you over to the dark side? Atlanta Homes via Design Indulgence. Sherry’s own home. Design: Sherry Hart. Photo: Anthony-Masterson. Lovely Autumn Decor Inspiring Sherry Hart in case you are in the mood for Fall decorating and interior design inspiration. Certainly lovely all white decor indeed! 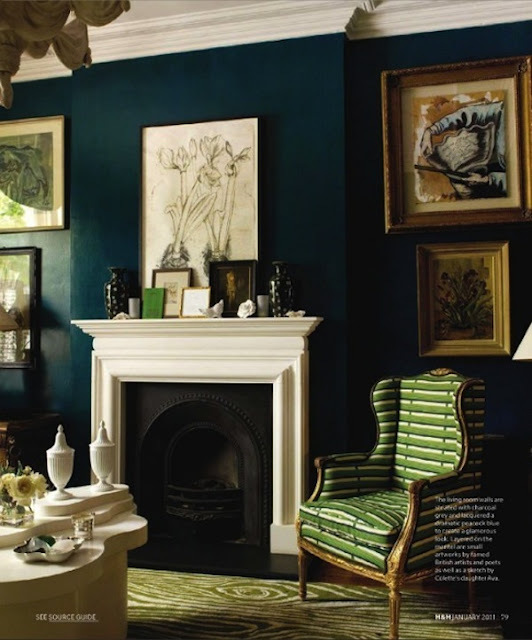 Be inspired too by a moody palette of rich and deep paint colors for fall. I know I have been on board with white walls for so long that I have probably lost my credibility for any other color. If you missed the other day’s rustic white cottage tour, SEE IT HERE. And do you ever browse the lovely features with my SHOP BUTTON at the tippy top of this blog above where it says Hello Lovely? Affiliate links appear in this post, and using them won’t cost you extra yet may earn me a commission! How did you know, Michelle, that Sherry is my favorite designer!! Rumor has it she has family in the Chicago area. What I wouldn’t give for a touch of Sherry in my home! How are you feeling post-surgery, Dear? Prayers for a full and quick recovery! Her writing voice is so distinct, authentic, and like champagne for my brain so hers is the blog I often get lost in. I also love how Sherry shares the details of her design process and demystifies so much of it for us. I’m uncomfortable but resting and being gentle with myself. Thanks for the prayers, friend.